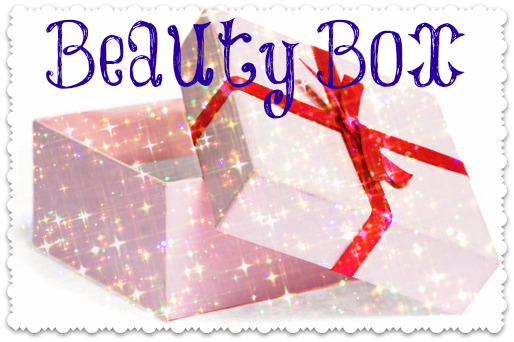 Latest In beauty Boxes are one of the better ones on the market now a days. Mainly due to the fact, you know what you're getting in the box (no disappointment) and the items are definitely worth the price. I uhmmed and ahhhed about getting this "Ultimate Summer Nails" box....I'm glad i did as its now sold out, so sorry guys, if you read this and want one, they're not there! 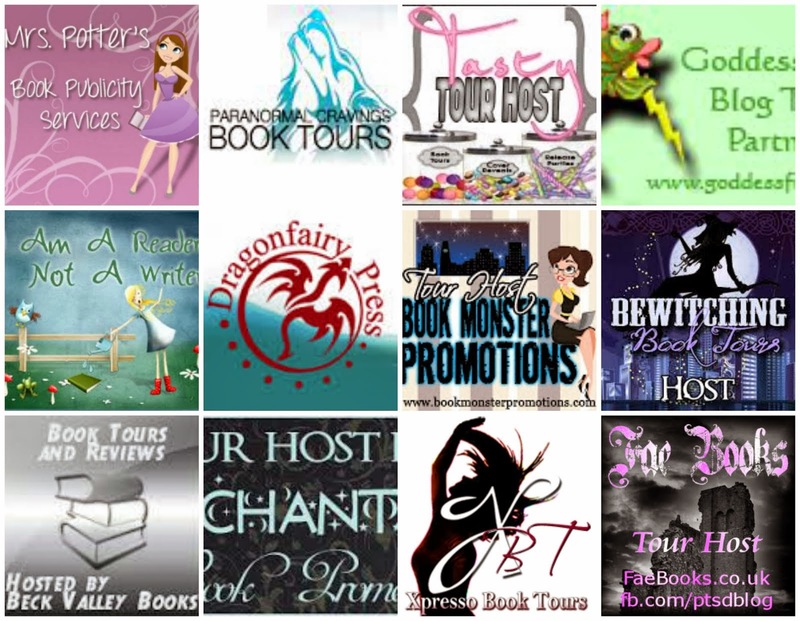 But there are some great boxes that ARE available, so just click HERE to have a looksie! I wished id got the Glamour Box as that looked a great box, but i left it too late! 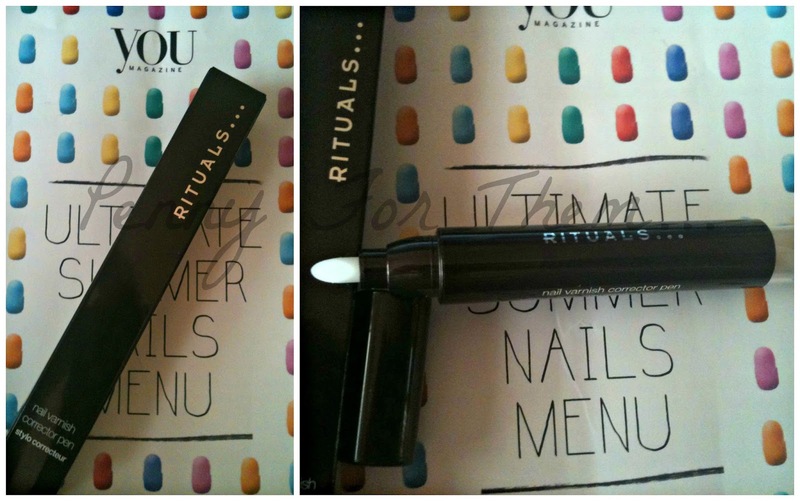 I opened the box and the items were great, but i was missing the Rituals Nail corrector pen and also the magazine that tells you what each item is and the RRP, which has disappointed me a little. I have sent them an email regarding this and hope that they can either send me one out or solve it some other way - very saddened with the missing item, as it was one of the main items in the box i wanted to try and why i treated myself to the box. I do like the clean and simple lines of the box. 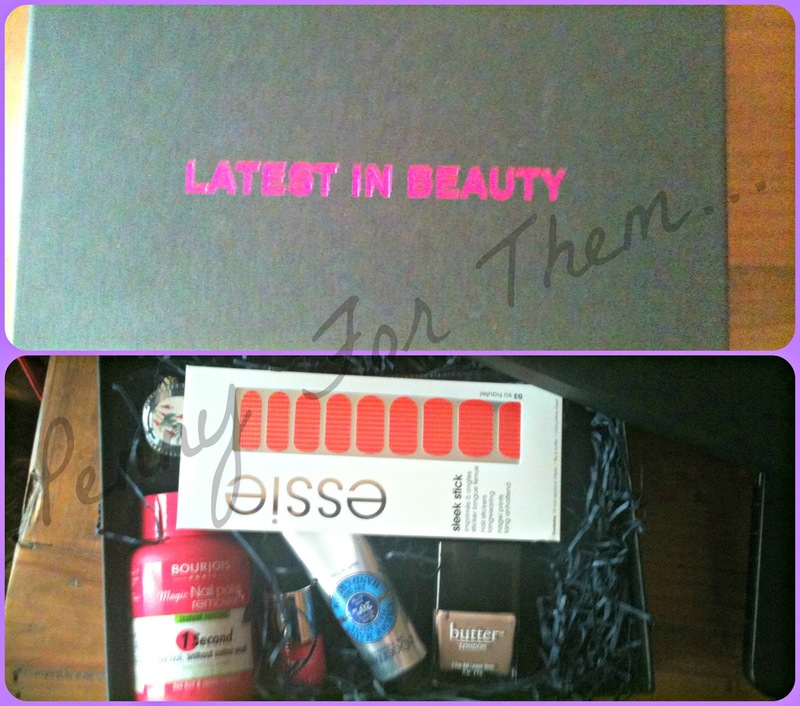 Just a sturdy little black box with "Latest In Beauty" printed in a muted neon pink. A full sized bottle of Butter Londons "Yummy Mummy". The RRP of this is £14. This is described as they're "Magic Lacquer. 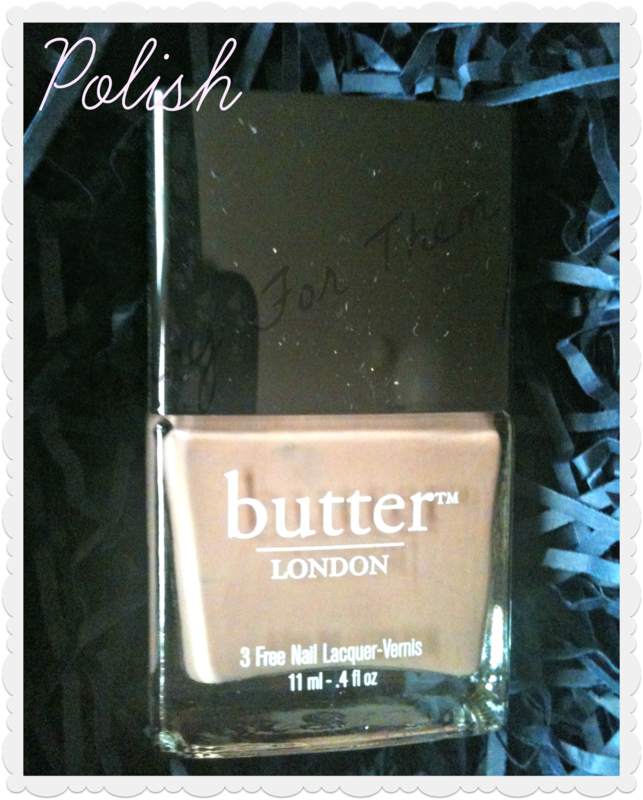 This medium beige nail lacquer is simply stunning on EVERY skin colour. 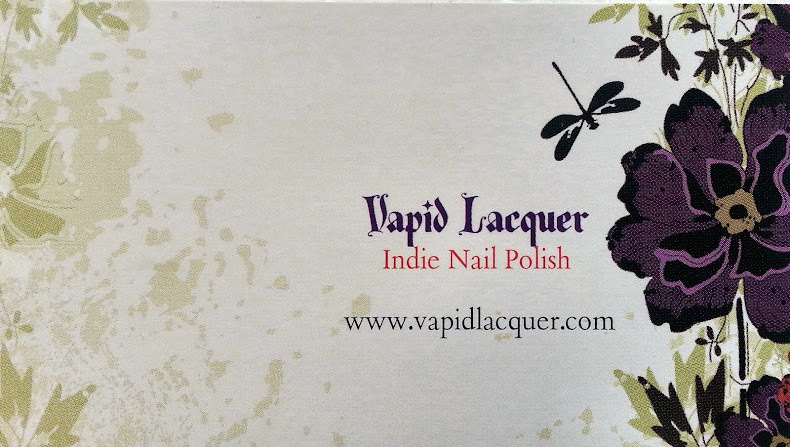 If you cant decide on a lacquer then we will for you. It's this". 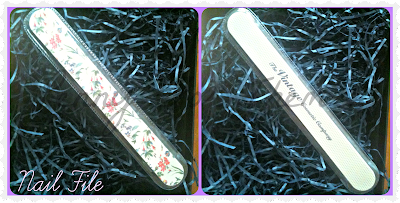 This Emery Board (NAIL FILE!) comes from the Vintage Cosmetic Company at a really reasonable RRP of £2. Its suitable for all nails, even soft, weak or fragile nails! The full name for these (rather than just nail wraps!) 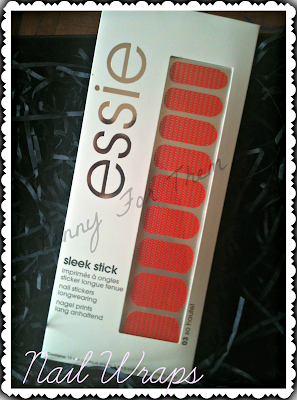 is Essie Sleek Stick in 03 "So Haute". 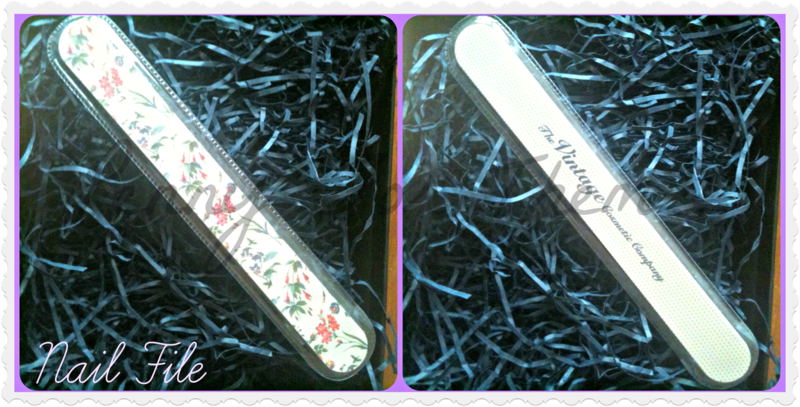 A step above nail wraps this is said to be a pre-cured UV appliques that mimic the feel of a handcrafted nail art. A snazzy description of " step out of your couture comfort zone and spike a fever for this red hot manicure. The mercury is rising". So hmmm..OK basically, they're red nail wraps with little gold dots in lines on them! Look interesting to try, so they definitely will be tried! These are obviously the full size and were a bit hard to find these on a UK site, so this link is directly to Essie and the RRP is $10.25. 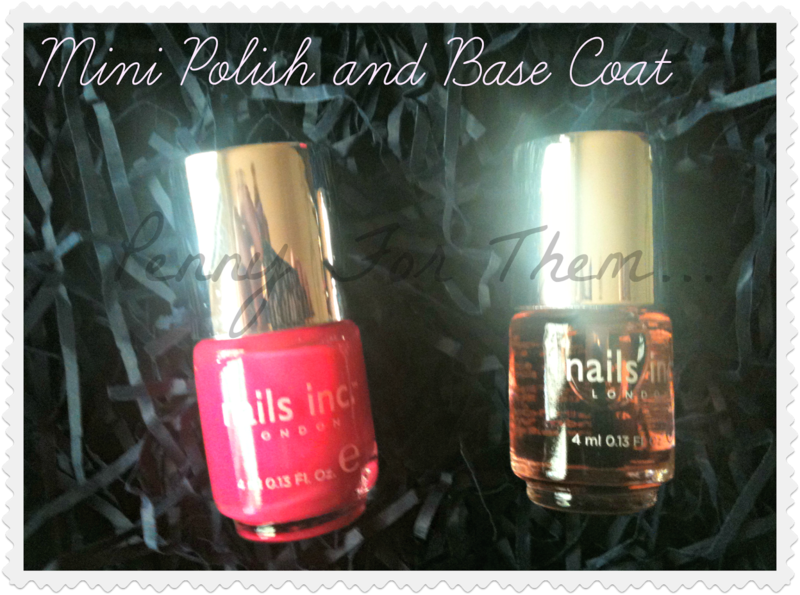 Two more mini polishes - well a polish and a base coat! Nails Inc (who doesn't know that name) polish is their best selling neon pink called "Notting Hill Gate" and a mini Basecoat in Kensington Caviar. These are both 4ml and normally are in a set not individually sold, but expect to pay roughly £3-£4 per mini. 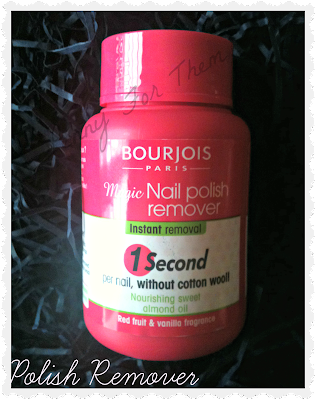 a nice big 75ml tub of Bourjois Nail Polish Remover. it says its one second - but i think it means the plain colour based, and i used it on glitter, which actually DID take it off very quick, but not the one second! It is fragranced with Red Fruit and vanilla and this lingers when you have removed the excess from your nails. This has an RRP of £4.99 from Superdrugs. 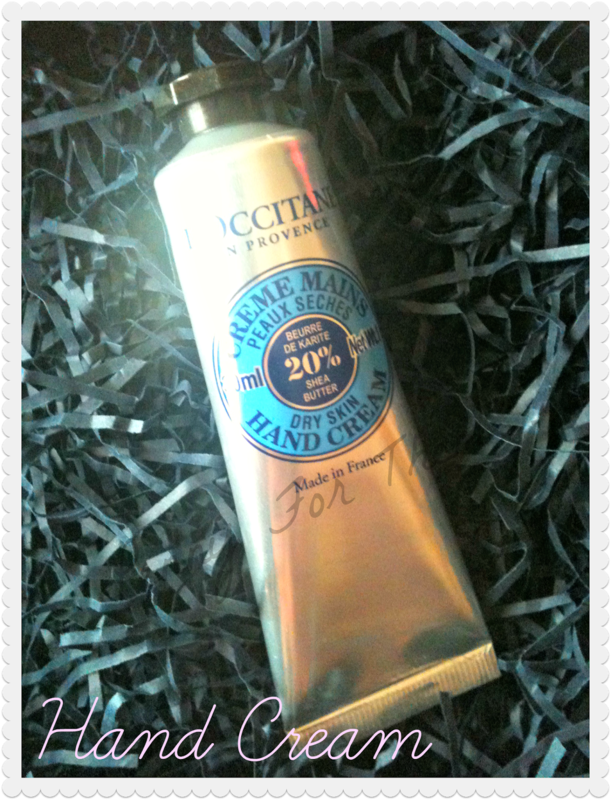 Lastly in the box was a tube of L'Occitane Hand Cream for Dry Skin. This has 20% Shea butter. A 30ml tube like this retails at £8.00 if you buy direct from L'Occitane. I love this hand cream and comes right at the time that I'm squeezing the end of my last tube!! 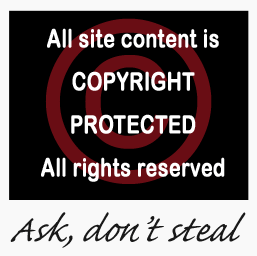 I'm hoping the item that was missing will be replaced, or alternative suggested, so will let you know what they reply to me. 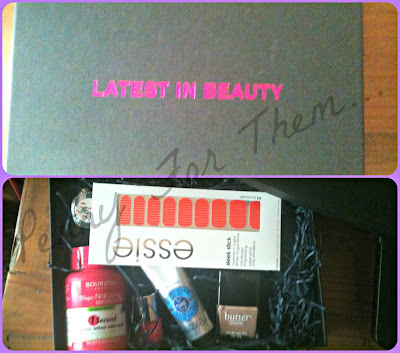 I'd still buy this box, but then I'm a complete nail addict!! but like i say, this box is now sold out, sorry guys!! The replying email was short an just said " we must have missed it out while packing the box, ill send a replacement out". So the missing item arrived yesterday with the "magazine". Felt a little....disappointed by it. It wasn't protected in any way, shoved into an envelope, the magazine was folded and squished and no note to say who from or a courtesy note -good job i knew who it was from. The magazine is obviously just to explain what everything is, so it was the Nail polish corrector i was missing. The box was squished, but the corrector was in no damage. I've actually already used it and its pretty much the same as the Nails Inc corrector pen...which I'm assuming is pretty much like any other nail polish corrector pen; its filled with polish remover, and several heads to alter how much and where you need to remove the polish. Its best to use this while the polish is still wet, it brings it off easier! The RRP of this one is £7 direct from the Rituals website, but as always, i suggest looking around to find a cheaper price.